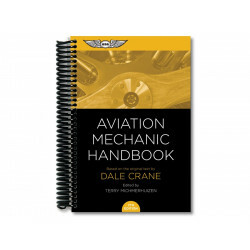 Handy toolbox-size reference for professionals and hobbyists. 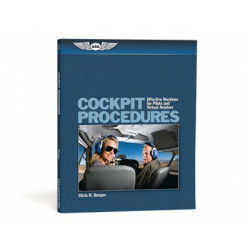 Provides conversions, formulas, densities, solid state electronics, and more. 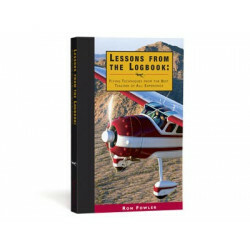 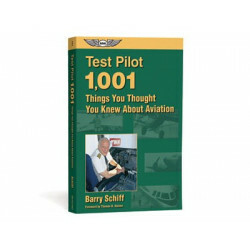 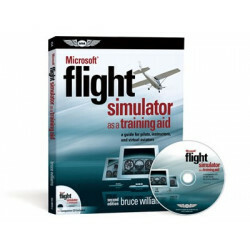 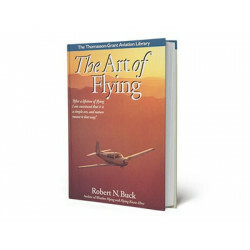 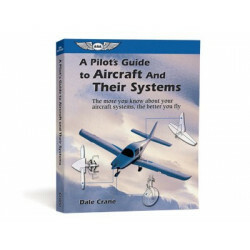 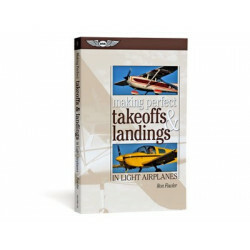 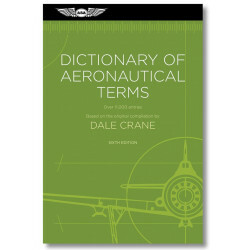 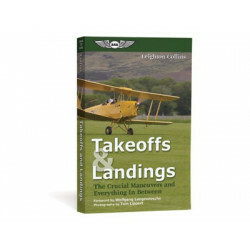 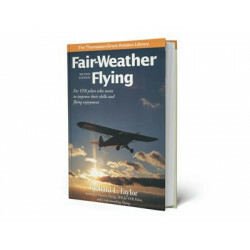 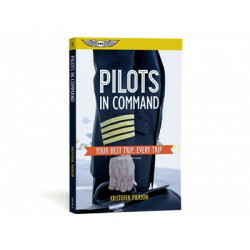 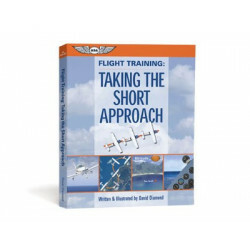 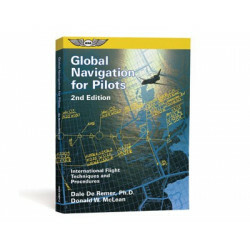 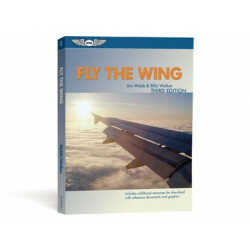 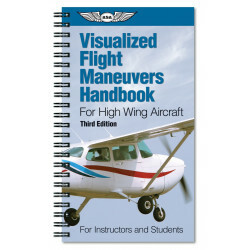 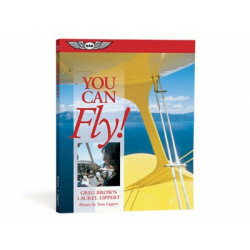 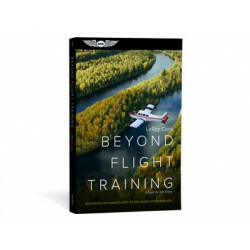 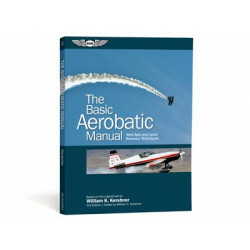 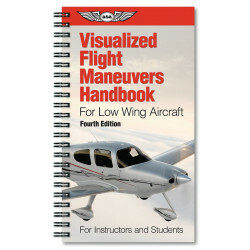 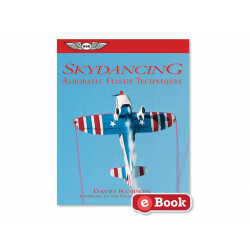 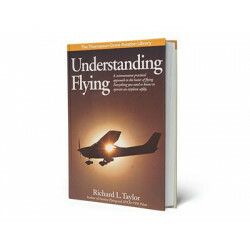 Dale Crane's handbook for mechanics has been considered "The Aviation Standard" for many years. 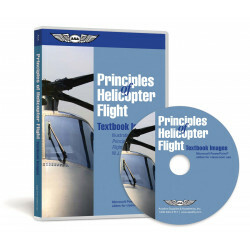 the most frequently used measurements, scales, charts, diagrams... and much more. 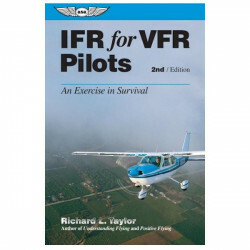 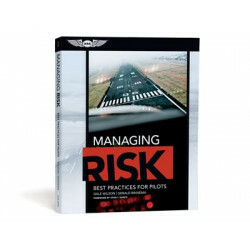 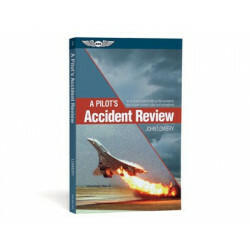 The Seventh Edition contains information on aircraft batteries and the latest industry practices. 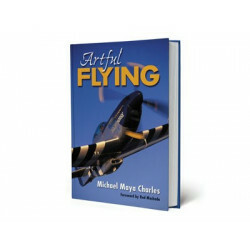 Softcover, indexed, black and white with some color illustrations, 4-7/8" x 7-1/8", 392 pages. 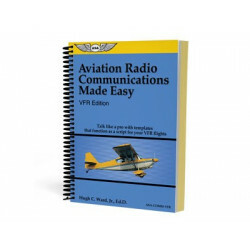 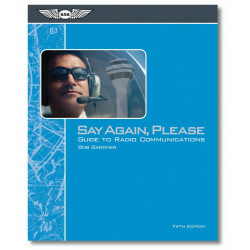 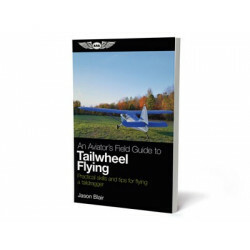 Stay-flat flexible spiral binding is easy on all surfaces, and allows for easy on-the-job reference.